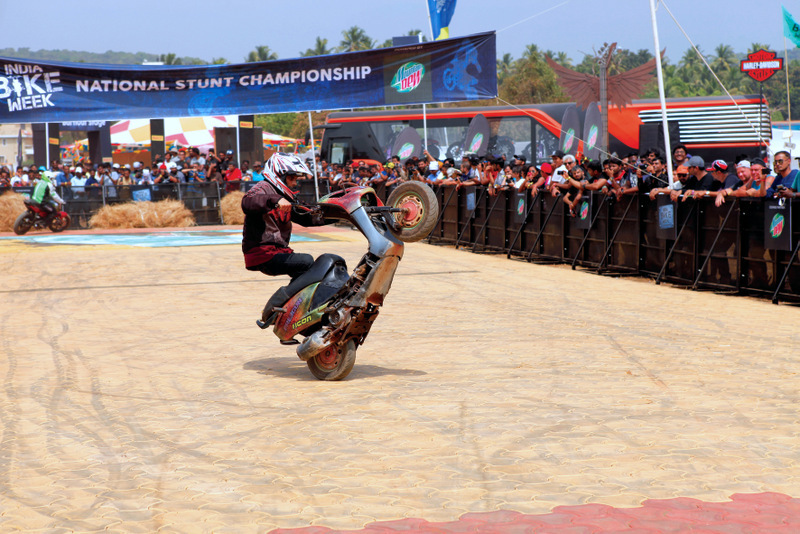 The legendary India Bike Week (IBW) kicks off on 24 November, and here’s all the action you can expect from the nation’s maddest motorcycle blowout. 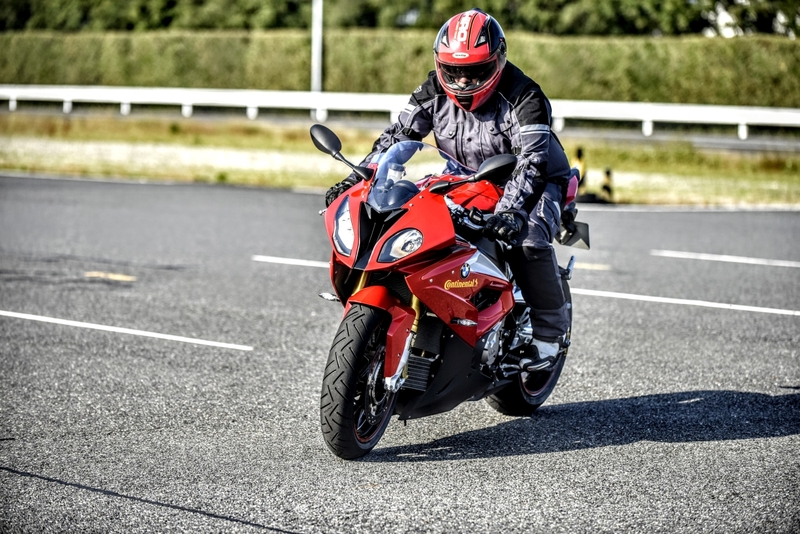 If you’re from around these parts and of the biking persuasion, then the acronym IBW is one you’re intimately familiar with. 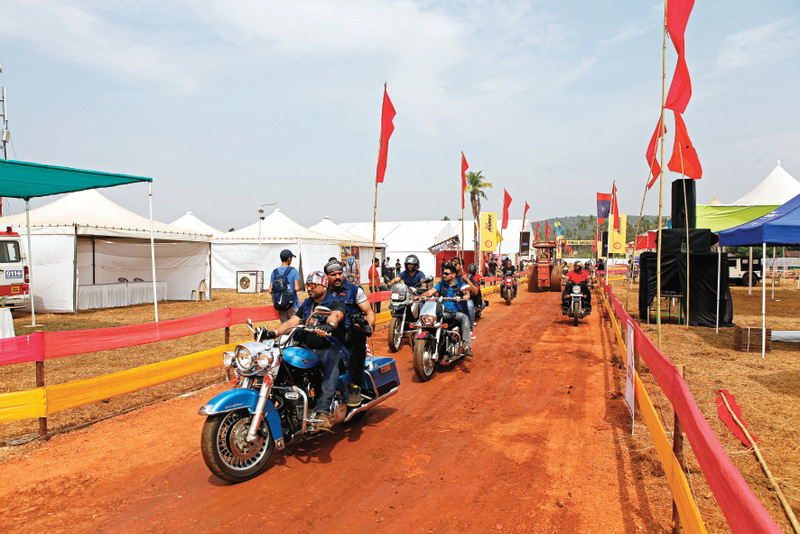 Considered one of Asia’s most prominent biker meets, the India Bike Week is now in its fifth edition. Those of you who, like us, have been there from the very beginning might find yourselves a little perplexed at the timing of the event, though. Having traditionally taken place at the beginning of the year, the organisers, 70 EMG, have shaken things up and planned a winter carnival to ensure that festival-goers can have some fun without too much sun. 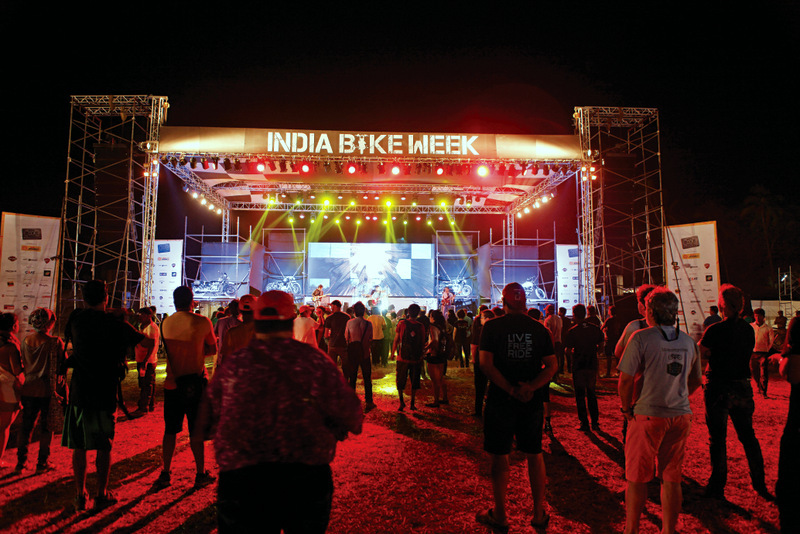 The venue, too, has changed, we hear, because IBW 2017 is slated to be held at its first home in Goa, Vagator beach, instead of the more recent location near Arpora. 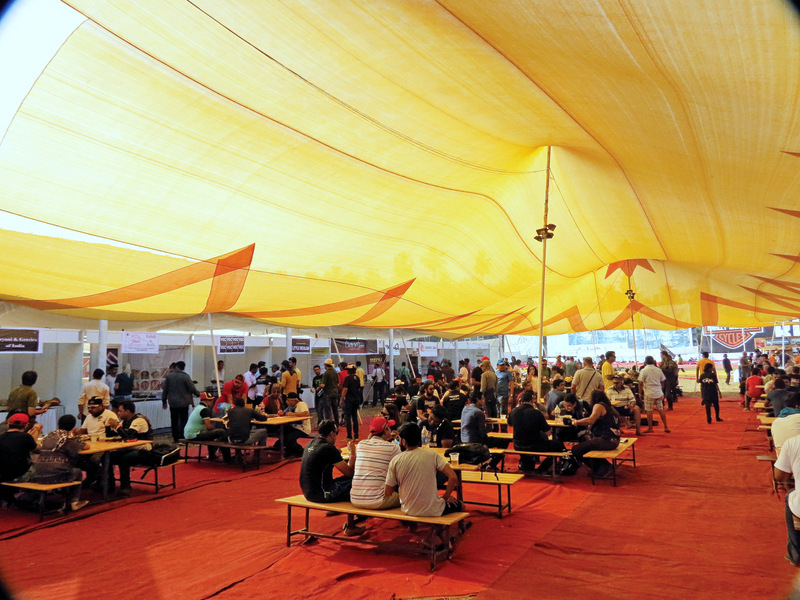 The biggest news, though, is that tickets are on sale since 21 September, and have been priced at an economical Rs 1,750 for the two-day pass. 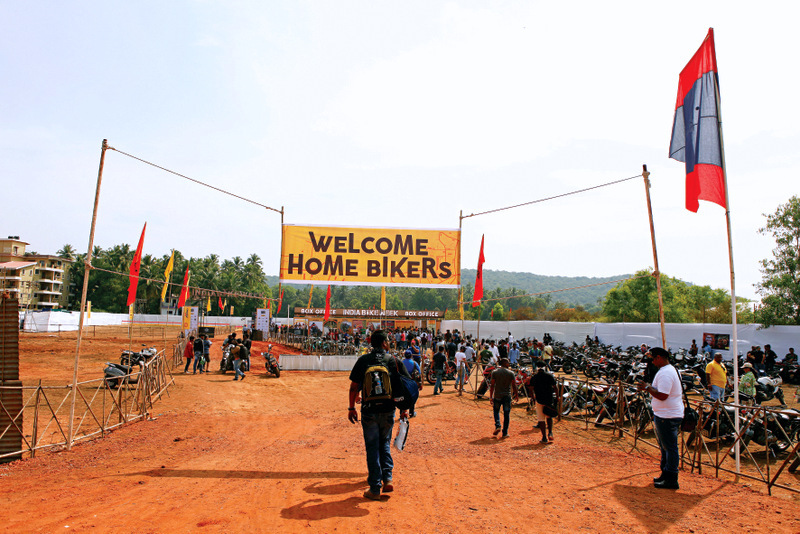 Two days, 10 acres and thousands of roaring party-goers and their mean machines will witness classic events such as the Mod Bike Displays and the Biker Build-Off to satiate their needs for cool customs. The Honour Roll, which salutes stand-out individuals in the field of biking (our Editor, Aspi Bhathena, is an inductee) is also back. 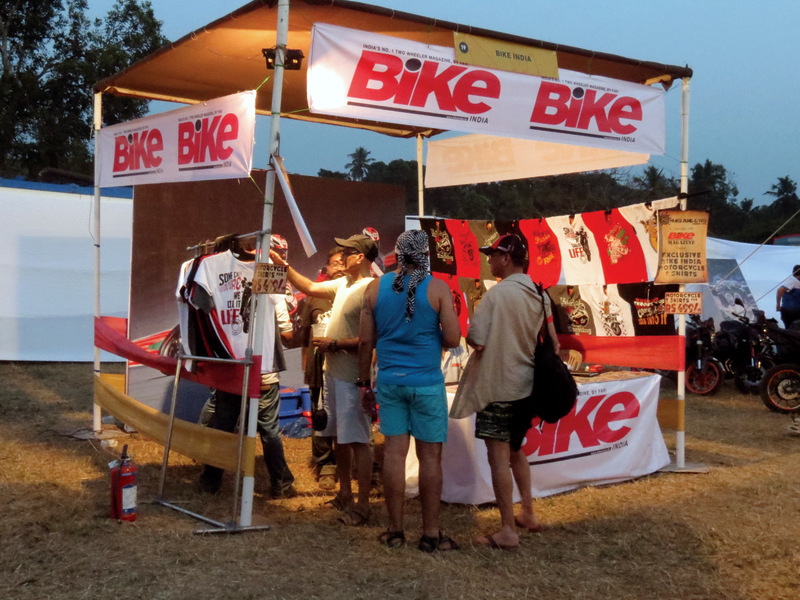 And the usual fare of India and the world’s biggest two-wheeler manufacturers, the best in the bike accessories and peripherals, and the crowd favourite Bikini Bike Wash, and more will all be back for this year’s celebration. Another IBW institution, the bike parade, will feature a massive 280 riding clubs this time around. And, of course, your favourite Bike India magazine will also have its very own exclusive presence where you can meet the editorial staff, check out some hot machines and more.